The training "Transformative education tools and accessible communication to frame food sovereignty" took place from the 9th to the 12th of November 2018 in Makvärket (Denmark), near Copenhagen. 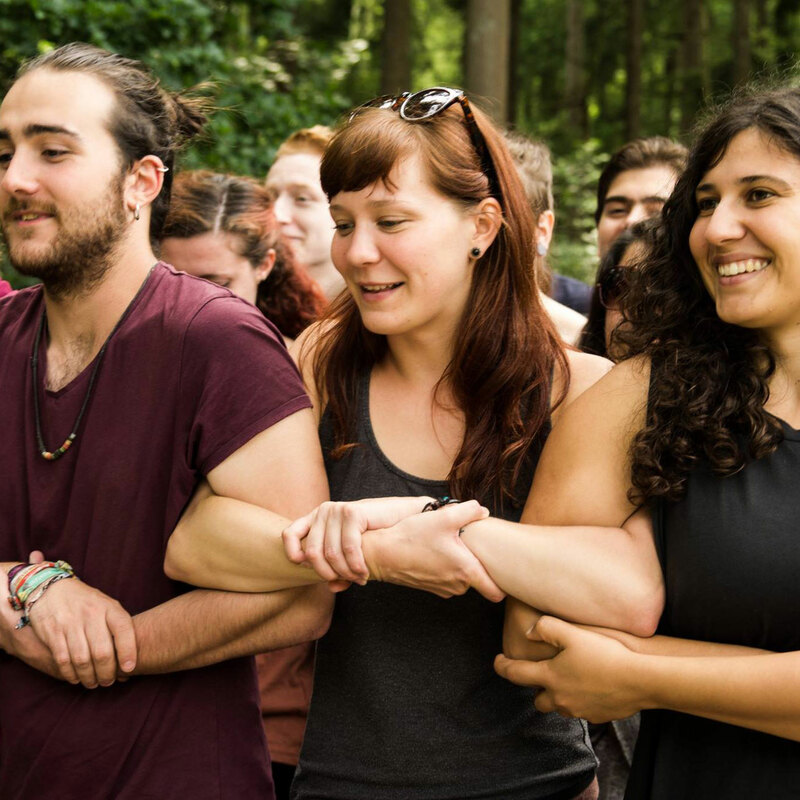 This European training gathered 20 participants from 6 European countries (Austria, Cyprus, Denmark, Estonia, Ireland, Malta) and aimed to equip young people for engaging with rural (youth) communities on issues of food sovereignty. 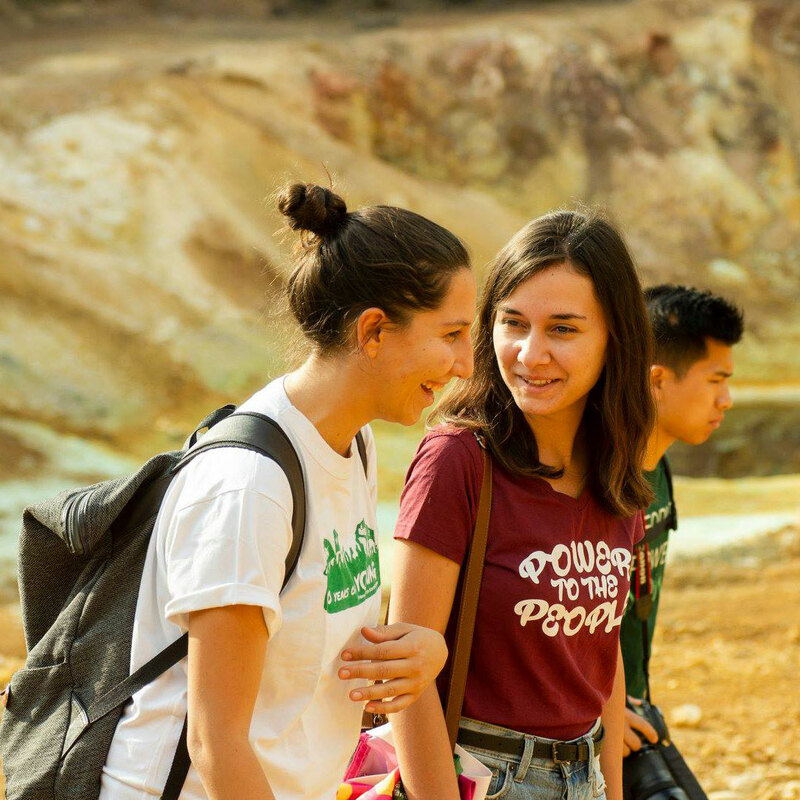 It focused on building participants’ skills and confidence to successfully employ popular education tools when educating others, to use accessible communication tools when building a narrative around issues of food sovereignty and to organise local and national activities with identified target groups. Curious about what was learnt? You can find below the materials from the training (summary of the discussions, main tools and knowledge rom the training, methods used).